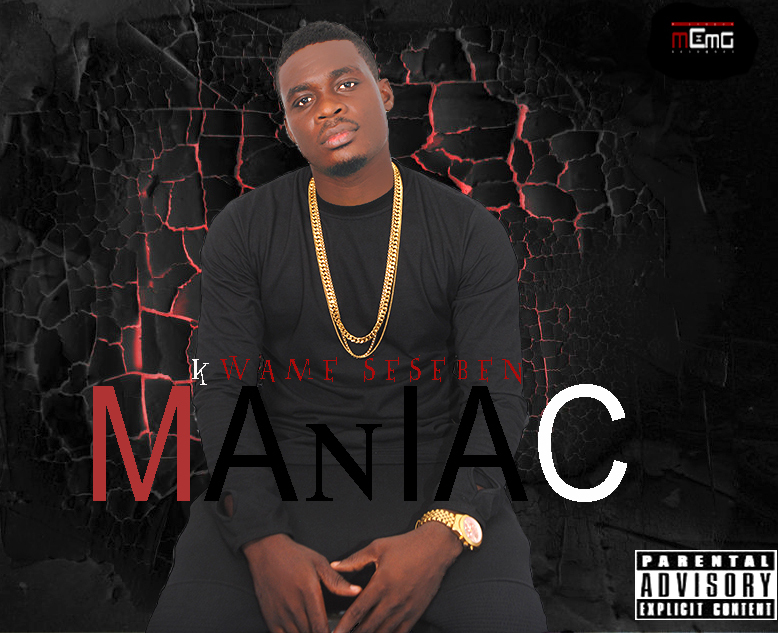 Home Music Kwame Seseben set to Release Maniac Album with new Single ‘Akuapem Rap’. Kwame Seseben set to Release Maniac Album with new Single ‘Akuapem Rap’. After several years behind the console, one of the high rated indigenous Akuapeam rap kings’ Kwame Seseben is about releasing his long awaited studio album titled ‘Maniac’, with its first single Akuapem Rap preceding it. 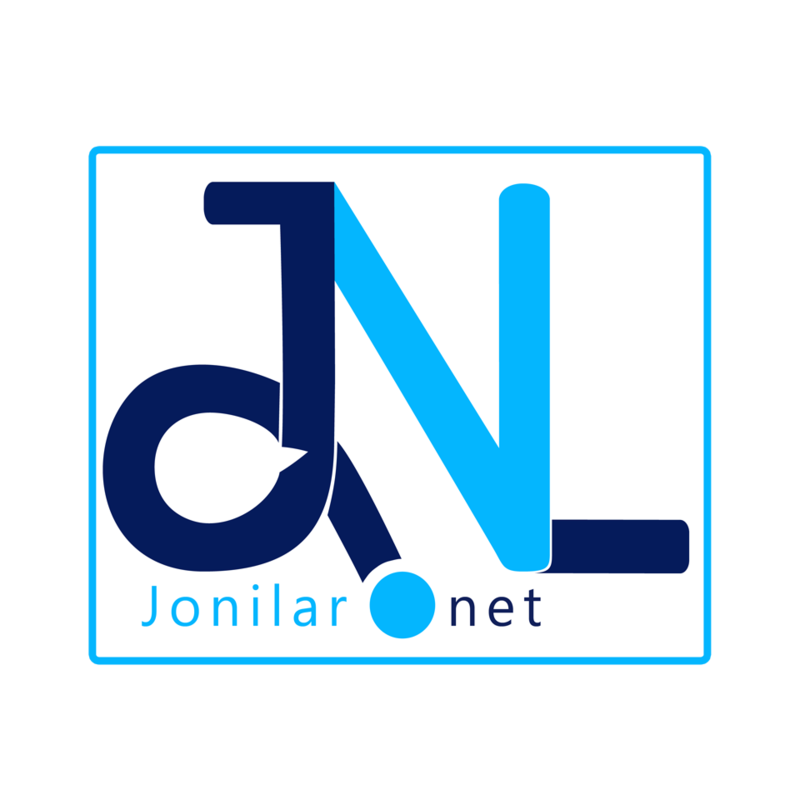 The young rapper/producer who has over the years seen to a lot of records from the mountains of Akuapem where he hails from, has hinted of releasing his album later this year. Details of the album are yet to be made public as the rapper is still putting finishing touches to some of the songs, however, he teases fans with this single ‘Akuapem Rap’ which features Kricket also a proponent of the rap genre. Akuapem rap was produced by Ragoon Beatz, who doubles as the rapper. The self-acclaimed ‘Akuapem Dr Dre’ is set to defy all odds to producing what might go down in the history of Ghanaian rap music, an all-round Akuapem music album.